The New Castle County Police are currently searching for Hannah Fulmer, 15, missing from the 3400 block of Clayton Avenue in Wilmington. 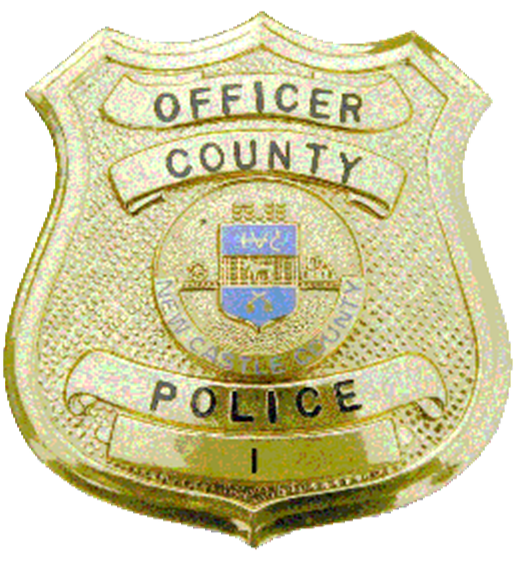 (Wilmington, Del.-19808) On Wednesday (Feb. 15), New Castle County Police were called to a home in the 3400 block of Clayton Avenue for a missing persons report. Officers arrived and learned Hannah fled the home on foot after an argument over the telephone with an unknown male. During the telephone conversation, Hannah was heard making statements which caused alarm to her father. Hannah is prescribed medication which she has not taken for a number of days. Additional officers responded to the area in an attempt to locate Hannah but were unsuccessful. Hannah Fulmer is described as a Caucasian female, 5’7”, weighing approximately 150lbs., with black hair and brown eyes. She was last seen wearing a black jacket with fur on the hood, gray leggings and tan boots. Police are asking anyone with information on the whereabouts of Hannah Fulmer to please contact New Castle County Police by dialing (302) 573-2800 or visit our website at www.NCCPD.com.